This season is all about being intentionally incomplete! 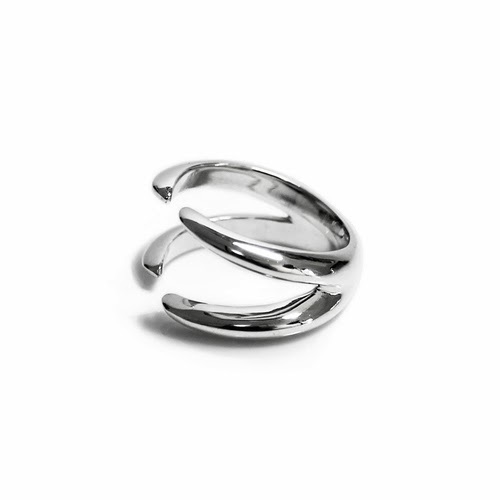 This double claw sterling silver ring by new London brand BAM-B is calling out to me in a way like no other; this is a season's MUST HAVE if you prefer minimalist yet bold (with a touch of attention-seeking element) jewellery. Edgily feminine, you won't be able to help but wear this every. single. day.